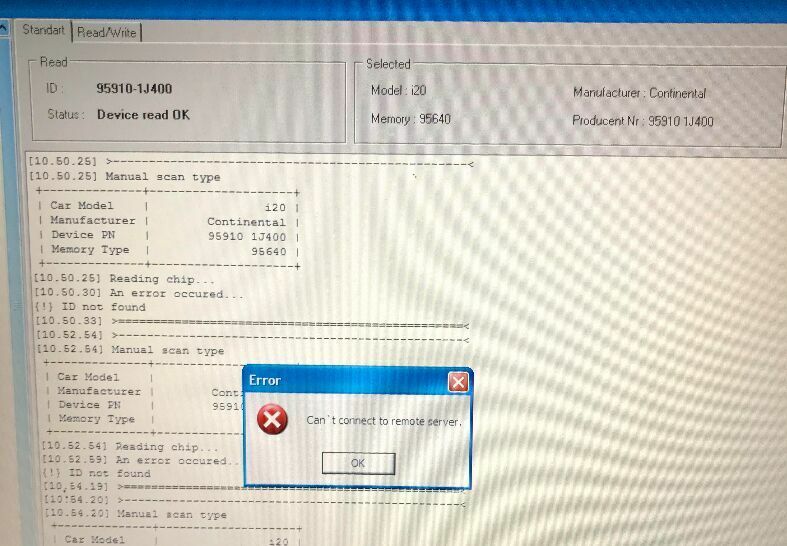 Carprog full v10.05 displays the error “Can’t connect to remote server” when read & write i20 ECU and click on “find crash”. 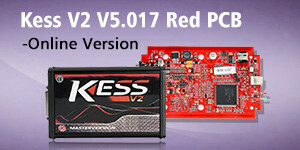 Generally speaking, cheap Carprog clone cannot do a lot. It’s reasonable. Carprog full clone does good in airbag reset only. If carprog ask you to connect remote server/internet, it indicates that carprog cannot do this function/car. Please try it on other cars. “can’t connect to remote server error” doesn’t mean: this cannot connect to the online server and does not work online. I have the same problem and I try to fix it….some say that this can work with 8.21 version too.